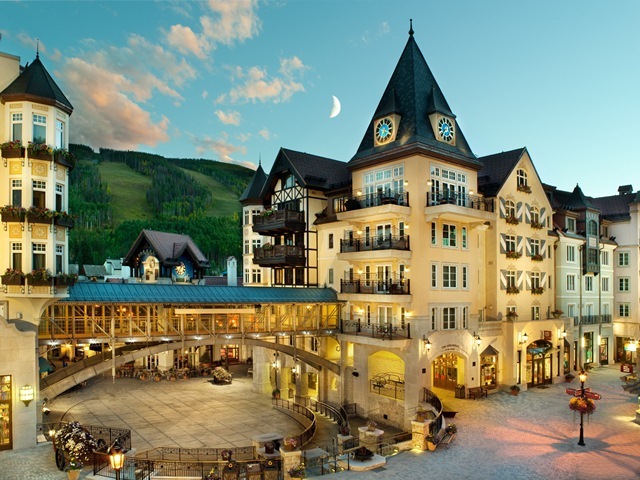 The Arrabelle, Vail Square is offering 96 Hour Sale Rates that have to be reserved by midnight this Friday! These rates (guaranteed to be the lowest of the season) are even combinable with our Exclusive Perks for maximum value!! It may not be peak season in Vail, but the warm weather and gorgeous landscape will prove that Colorado in the summer is just as fabulous as when the slopes are covered in snow. The Arrabelle Vail Square is a classic styled hotel that radiates charm and romance nestled amongst the legendary Vail landscape. 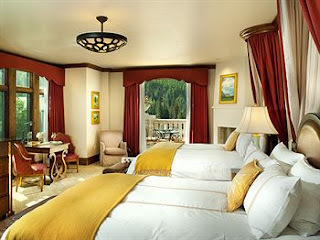 This beautiful hotel offers guests stellar features that keep them coming back year after year. The rooms and villas offer a retreat from the great outdoors, each furnished with rustic yet chic decor and amenities that promise comfort. The RockResorts Spa at Arrabelle at Vail Square promises unmatched luxury. Voted to be one of the Top 20 Spas in the world by Conde Nast, guests are sure to experience relaxation and rejuvenation while receiving personalized service. Other fabulous amenities located at The Arrabelle include an impressive fitness center, a lavish lobby with a full bar and welcoming fireplace, a festive ski deck, a rooftop lap pool and hot tubs and of course the legendary Tavern on the Square European styled pub. As if these activities weren't enough to capture your attention, the city of Vail is overflowing with adventure as well. During the Summer months tourists can enjoy hiking, biking, fishing, and golf as well as festivals and loads of outdoor fun. Who knew Colorado in could be so much fun without all of the snow. The Exclusive Complimentary Perks provided when you book with WhataHotel! include full breakfast, spa credits and possible upgrades. Combinable with this fantastic perks are the phenomenal rates that will only be available for a short time. These rates are the best of the season, allowing you and your travel companions to enjoy The Arrabelle Vail Square for less than any other time of year. 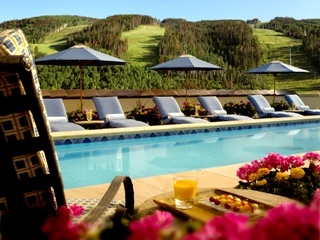 Book quickly before it's too late and get ready to enjoy the beauty and charm that is Summertime in Vail.